There are very few instruments that are as annoying as the recorder. Its squeaky, airy, whistling sound can be distracting and irritating, and it has even become the center of various memes — people laugh at its quavering tone, especially when it is being used to play Celine Dion’s “My Heart Will Go On.” However, despite its modern infamy and tendency to be ridiculed, it can play a large and beneficial role in the development of a child’s music education. Personally, the recorder was my gateway instrument in the third grade; the keyboard never stuck with me too well when we learned it in the first and second grades, but for some reason I thought the recorder was the coolest thing in the world. I could never start in the correct position on the keyboard, but placing my left hand above my right hand and covering the different holes to play different notes while blowing into the recorder made sense to me. It was simple, and it was a lot of fun. I always enjoyed music classes, but this piqued my interest like nothing had before. Of course, at the time I thought I sounded brilliant, but I am now quite certain that I was terrible. 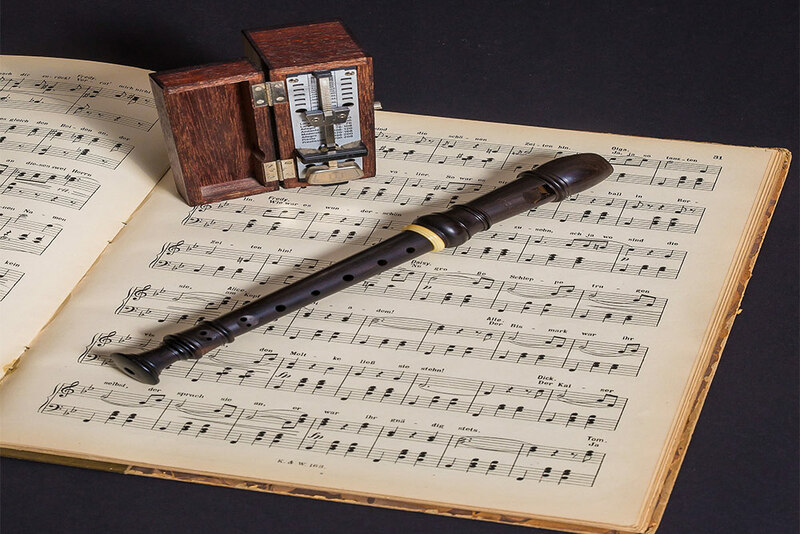 The entire class of thirty children trying to play in unison probably sounded even more terrible, especially for the teacher, but the magic behind the recorder is not in how it sounds — it is how it inspires kids to continue learning and pursuing music. I picked up the clarinet in fourth grade because I thought it was a bigger, more complex, and more suave version of the recorder. Without the recorder, I cannot be sure that I would be so driven and excited to learn this new instrument and join the school band, and as overly melodramatic as that sounds, that would have changed my life — music and being in band means the world to me. It is what I can always count on to make me happy. The recorder will not have this effect on every child, but the potential is there. And who knows? 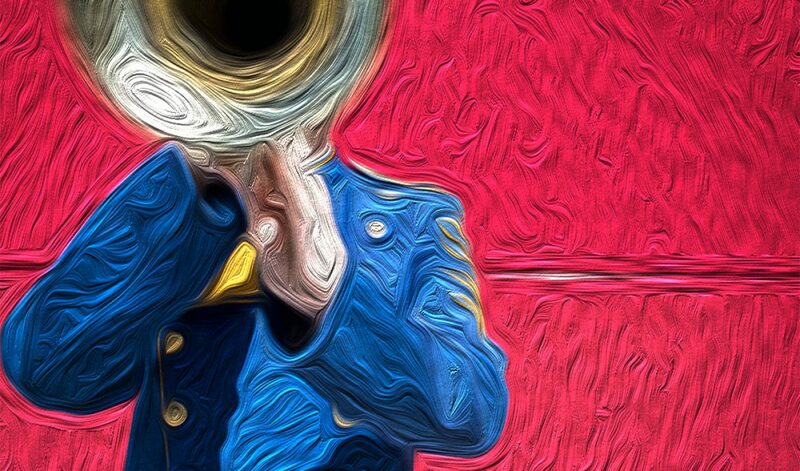 Maybe that potential lies with another instrument for another person, and that is the key: you never know what will strike a chord (pun intended) with a student, and that is something so exciting.